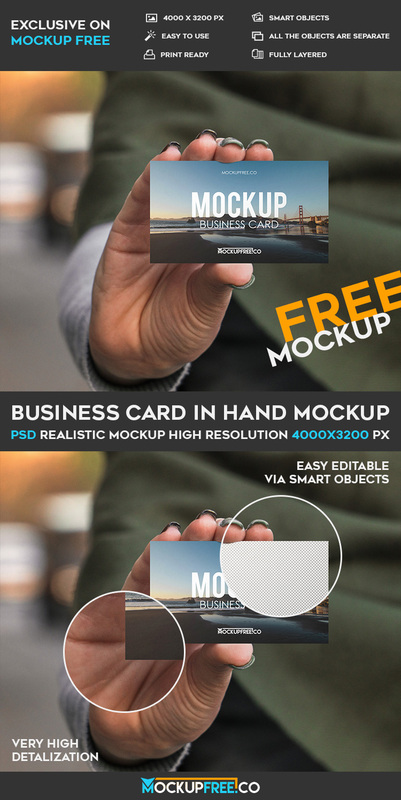 Download our new Business Card in Hand – Free PSD Mockup for creating presentations and offering interesting ideas to your clients. This mockup in Free and can be used for your private and commercial need. Good luck!